During the festival Lost Property is located at the Info Centre. Terrifically, we often see things like wallets handed in with all cash intact, such is the wonderful nature of the people at the festival. 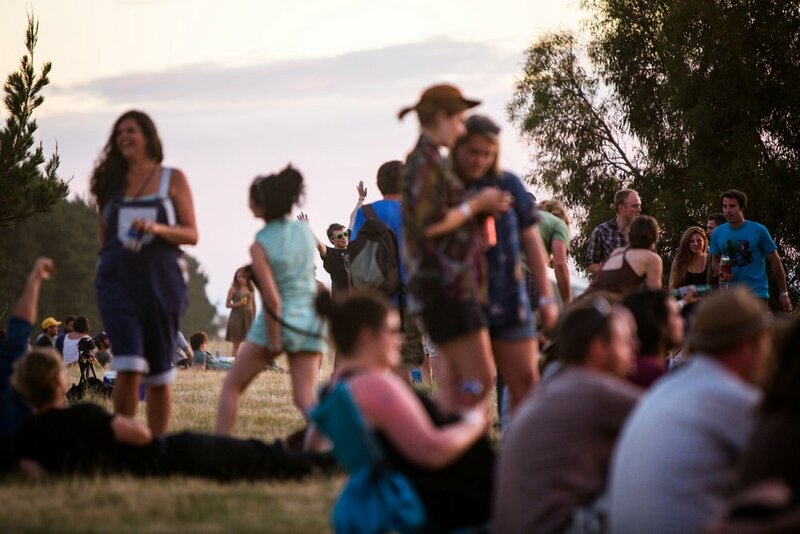 After the festival to make an enquiry about Lost Property please email adele@mmf.com.au.